His smash-'n'-bash screen debut! 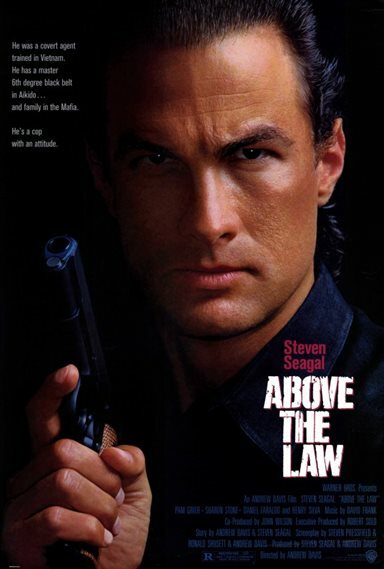 Steven Seagal shows he's an action hero to reckon with in Above the Law. He plays Nico Toscani, a tough-as-nails Chicago cop who, bounced from the force, dares to fight drug-runners and other lowlifes on their own lethal terms. Download Above The Law in Digital HD from the iTunes store. Above The Law images are © Warner Bros.. All Rights Reserved.